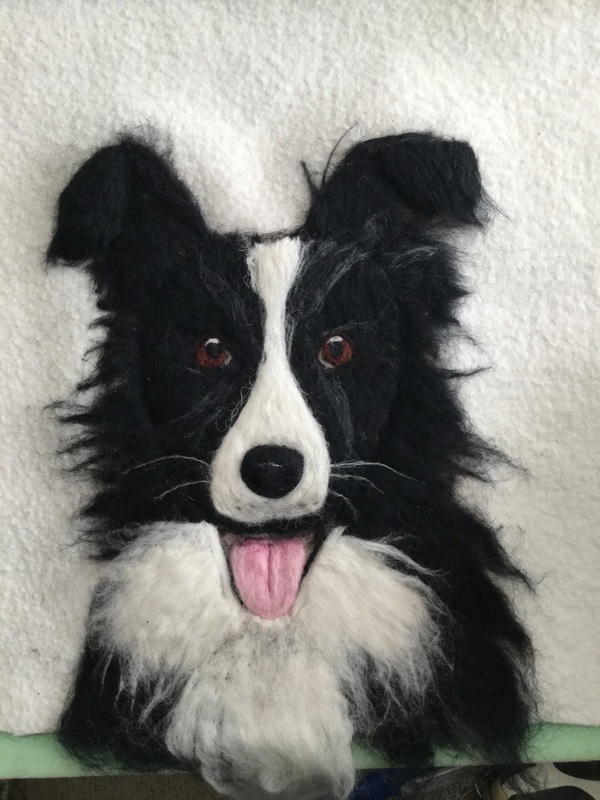 I left my 9-5 job in November 2016 to persue my love of all things woolly. My passions in life include wildlife, patchwork and quilting and felting. 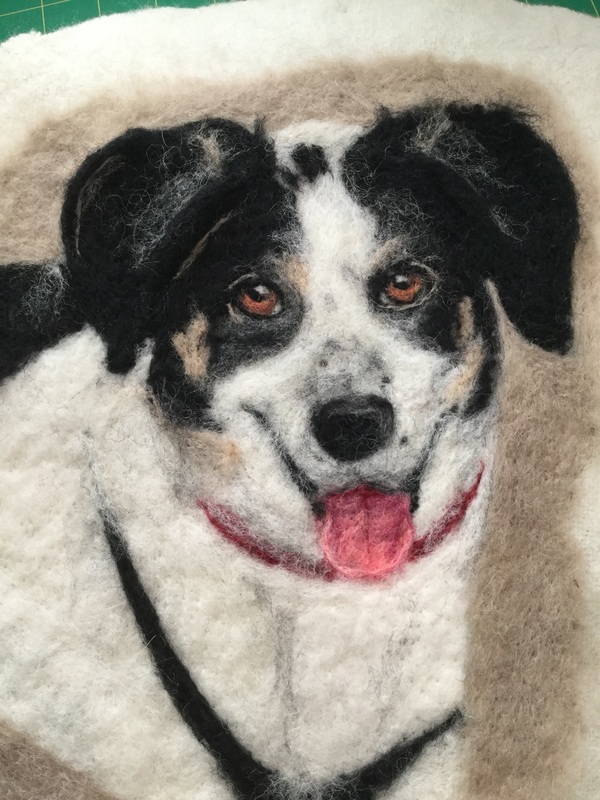 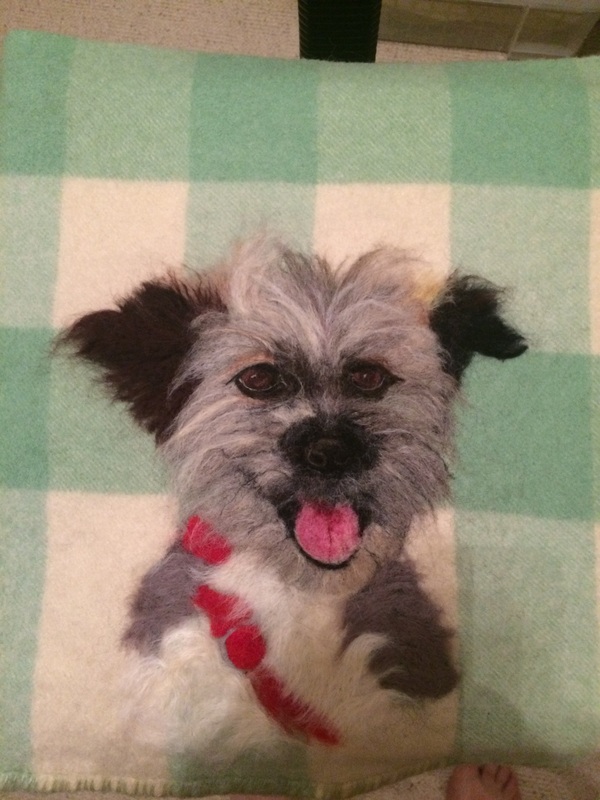 I enjoy felting portraits of friends pets and visiting wool festivals across the country. I like to attend different workshops to learn new techniques and am an admirer of the work of felt artists Atsuko Sasaki and Moy Mackay.